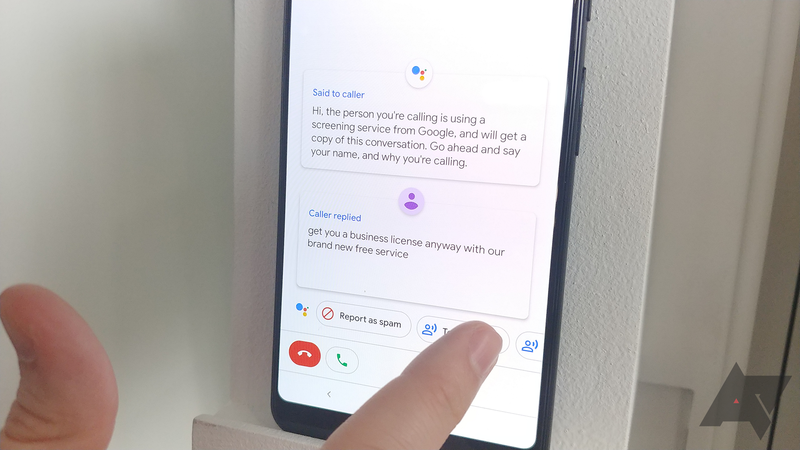 Announced along with the Pixel 3, Call Screen lets you screen phone calls before you answer them, using Google's Assistant AI to ask who the caller is and what they want. It's excellent for avoiding those pesky spam callers and interruptions from unknown numbers. 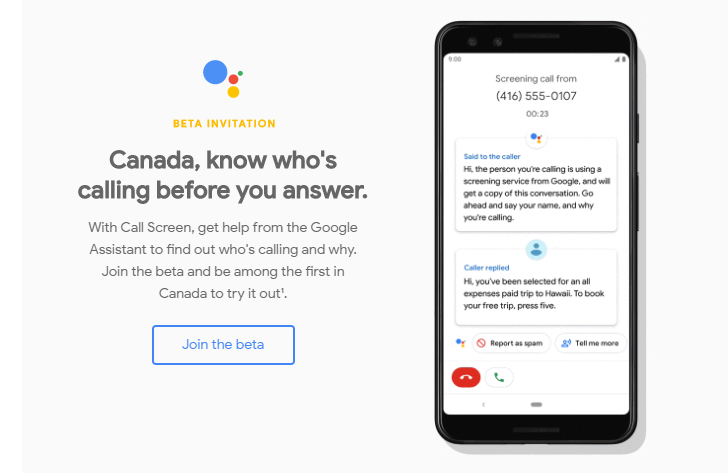 Call Screen has been available on all generations of Pixels in the US for a couple of months, recently added volume controls to hear the caller and saved transcripts, and now the feature is launching in beta in Canada. 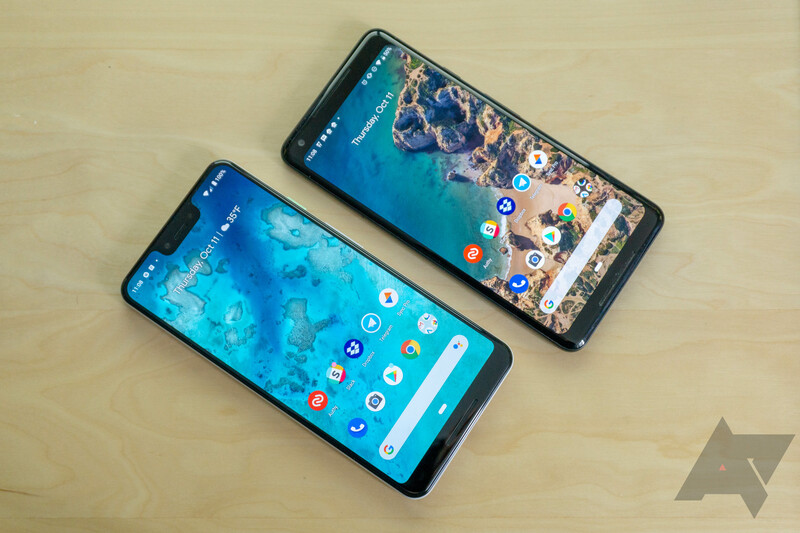 Google's Pixel-exclusive Call Screen feature debuted with the Pixel 3, but it came to the older Pixels several weeks later. In our experience, it can sometimes be useful, though most people just think it's a voicemail greeting and hang up. Nonetheless, in the event that you are able to get the caller to play along with Call Screen, it turns out that you can actually hear what he/she is saying with the press of a volume button. 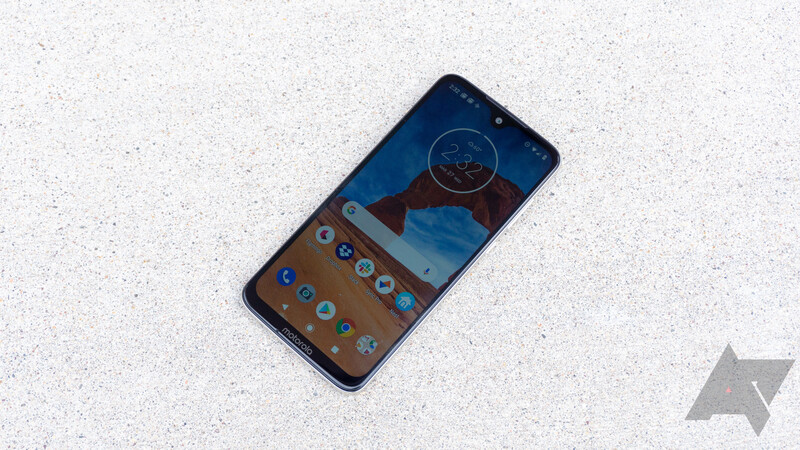 Call Screen debuted alongside the Pixel 3, allowing users to "screen" calls. While onstage, Google said that the feature would trickle down to the first- and second-generation Pixels in November. That ETA was right on the money for the Pixel 2 and 2 XL, though we're only now hearing reports of it arriving on the first-gen Pixel and Pixel XL. 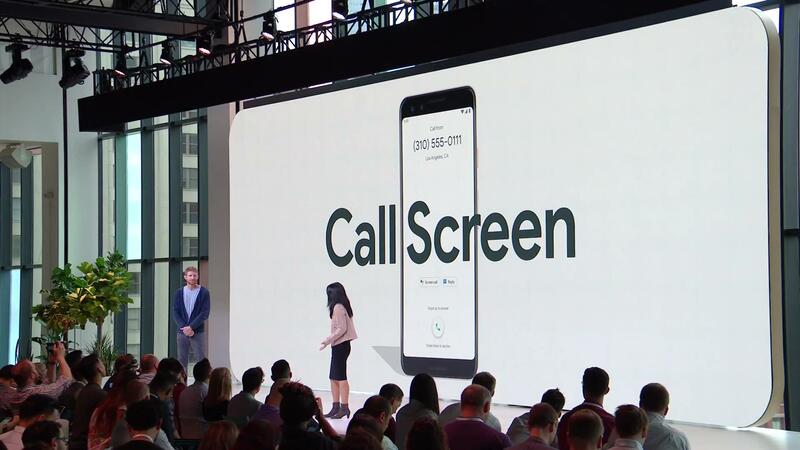 The Pixel 3 launched with Call Screen, which allows Assistant to "answer" by asking who's calling and offering ways to respond to calls. At the event, Google promised that the feature would trickle down to the older Pixel and Pixel 2 phones in November. We're halfway through the month, and it looks like Call Screen is indeed starting to hit some Pixel 2 and Pixel 2 XL phones. Not everything got leaked before Google's event today. 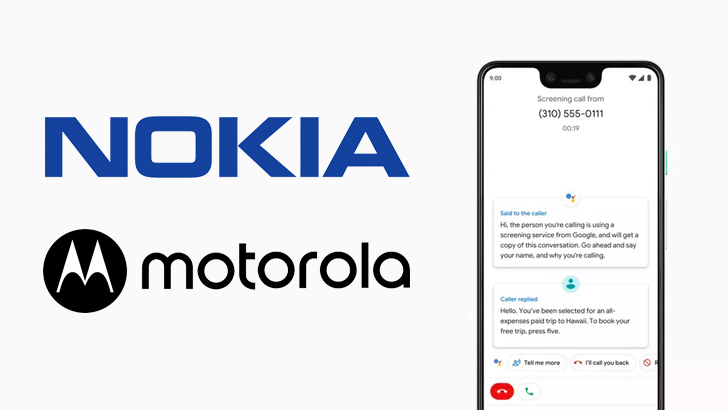 One surprise announcement that wowed was Call Screen, a new feature that lets the Google Assistant answer your incoming calls and politely ask what the caller wants. A real-time transcript will appear on your screen, allowing you to decide whether or not you want to pick up.